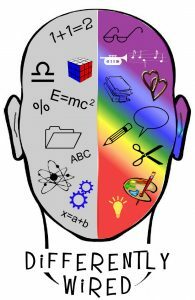 This site is intended to provide advice and guidance to help the neurodiverse excel at work. The guidance is aimed at those of us that think differently. Most of the content is useful for anyone who wants to be more effective at work. Some of the guidance is even targeted at those enlightened managers who want to help to get the best out of their people.